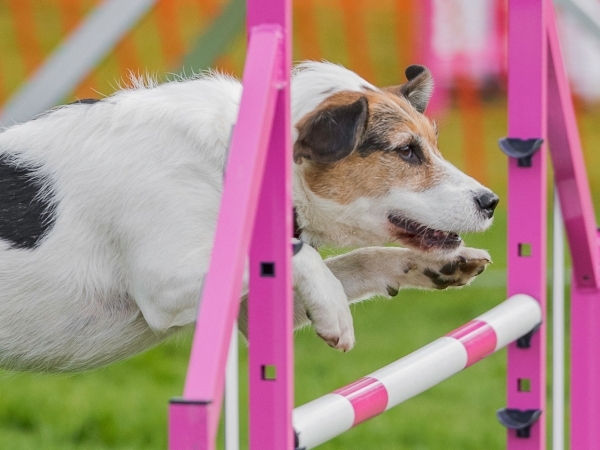 Our Agility training begins with simple easy to follow exercises. 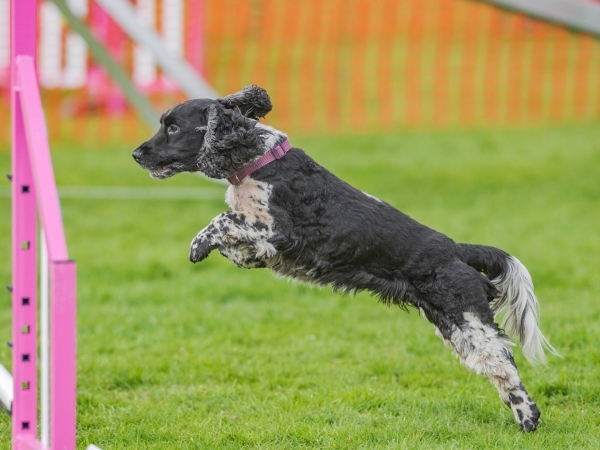 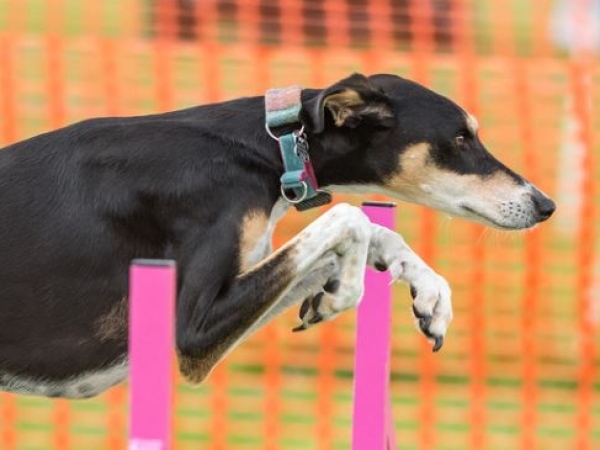 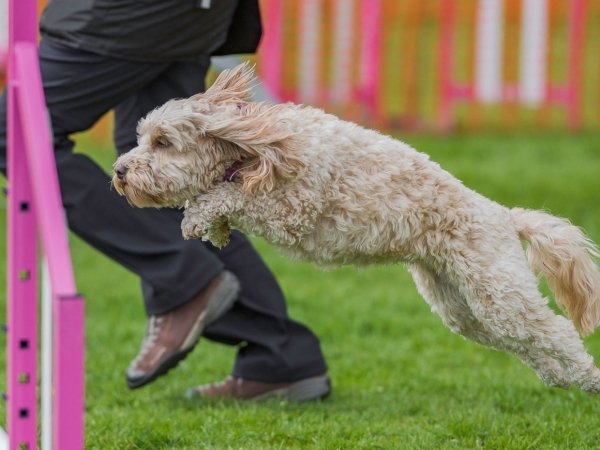 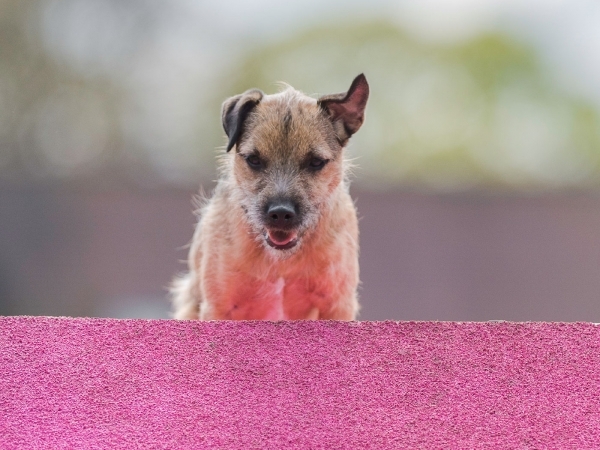 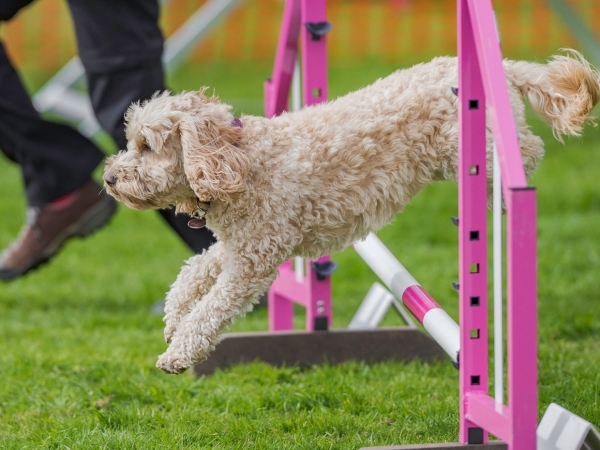 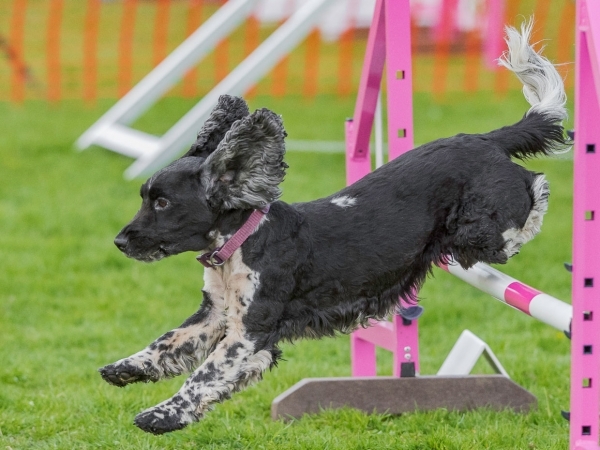 Your dog will be taught how to approach and take the various obstacles found on an agility course. 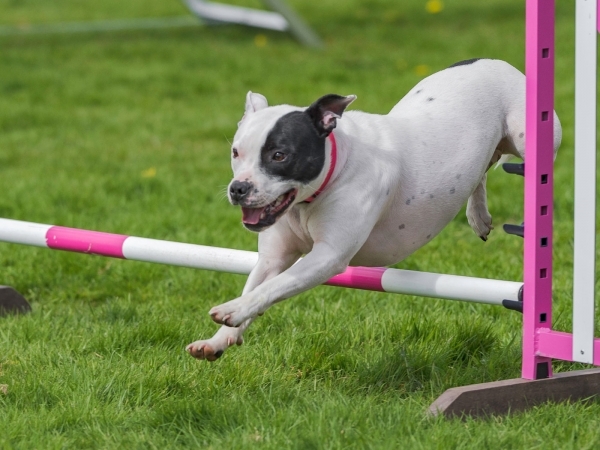 You and your dog will learn to work together as a team, to negotiate courses in the fastest possible time, incurring as little faults as possible. 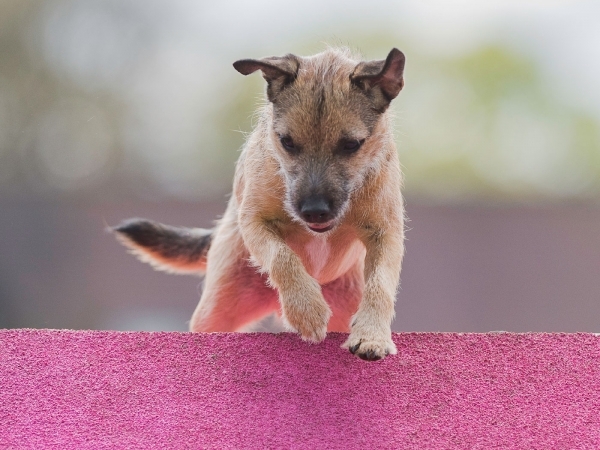 Dogs that have not fully grown can attend and foundation exercises will be given that will help them negotiate obstacles safely. 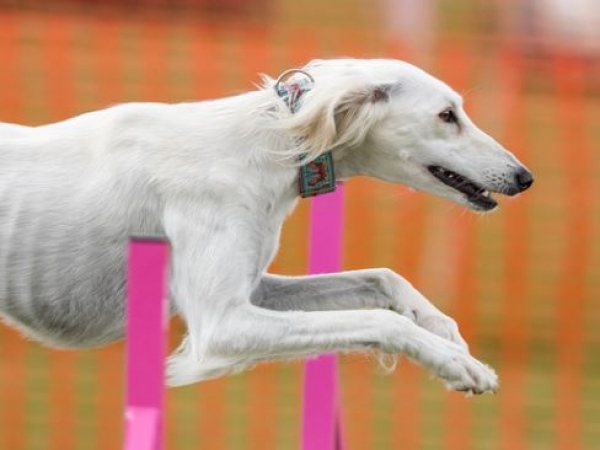 Equipment where applicable will be set very low. 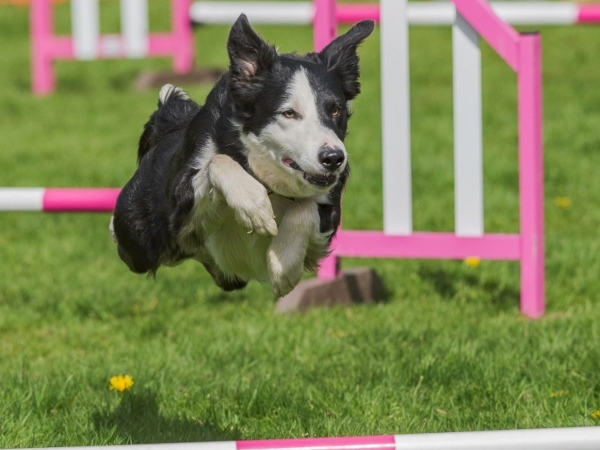 This is primarily to prevent any damage to growing bones which could lead to detrimental health issues later in the dogs life. 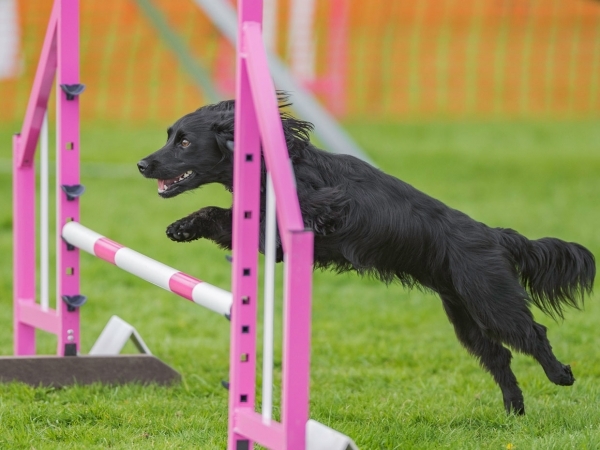 We strive to find the balance between your dog’s play drive and his willingness to work with you – and your ability to engage your dog in a positive manner. 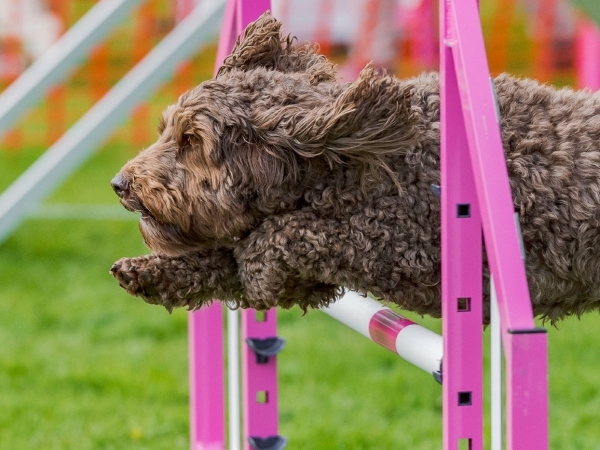 Remember, positive training is crucial in agility. 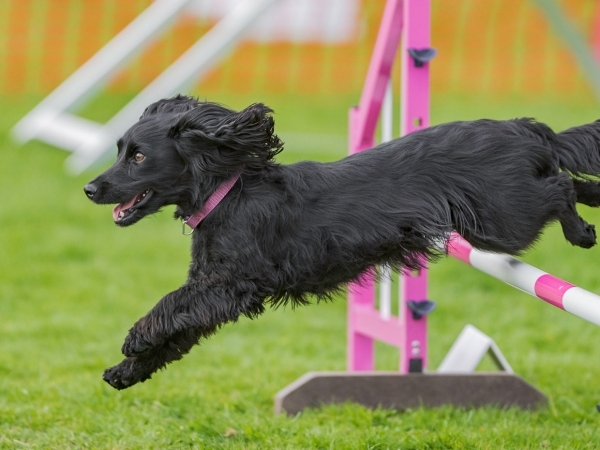 Your dog will be running free when you play agility, and you cannot make a dog run free with you by using punishment!